The Hot Dog Truck: The Hotdogman goes for BURGERS! The Hotdogman goes for BURGERS! 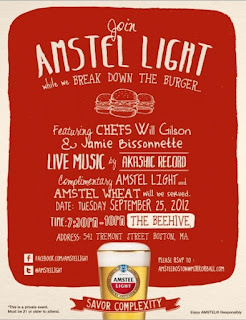 Tonight, I'll be shifting gears to hamburgers when I hop into Boston to "Break Down the Burger" with Amstel Light, and renowned chefs Will Gilson and Jamie Bissonnette, at The Beehive, for a night of music, beer and burgers! 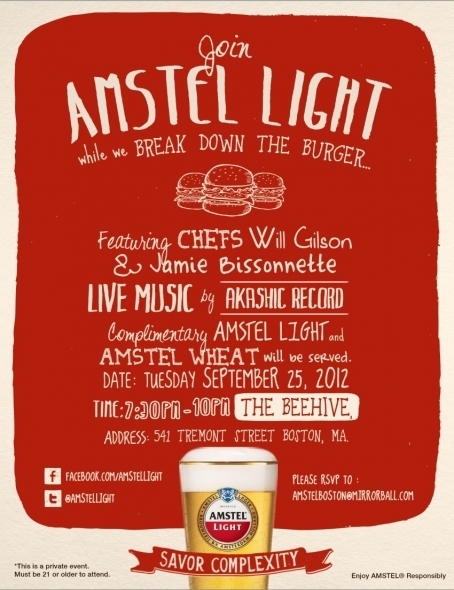 Will and Jamie have created three specialty burger recipes that are sure to be hits and Amstel has invited me (and others) to try them out! 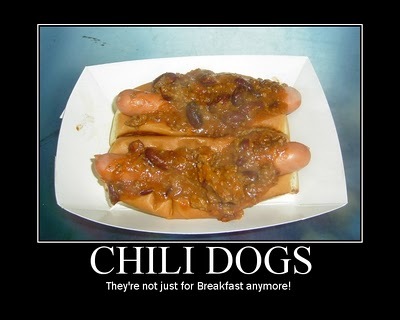 I may be the Hotdogman, but I like a good burger too!